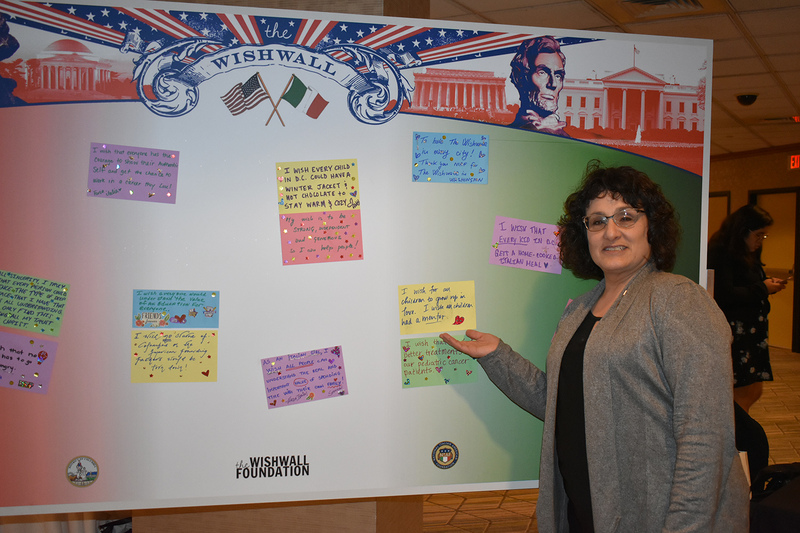 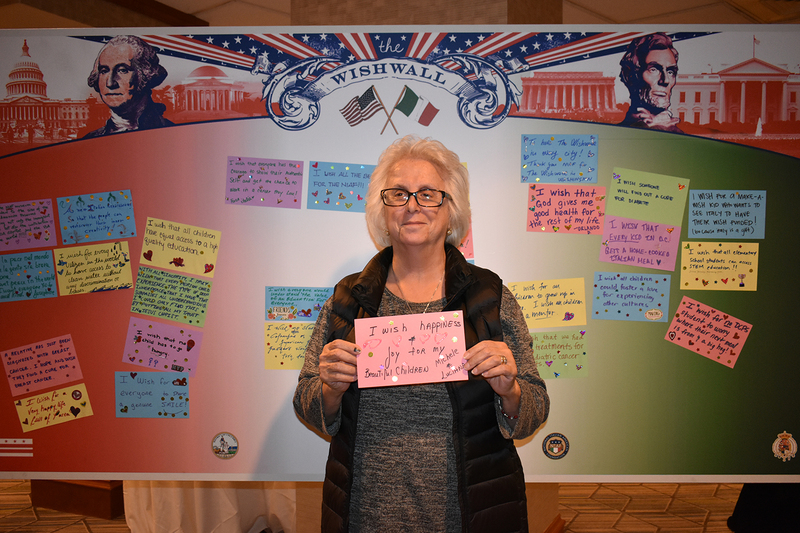 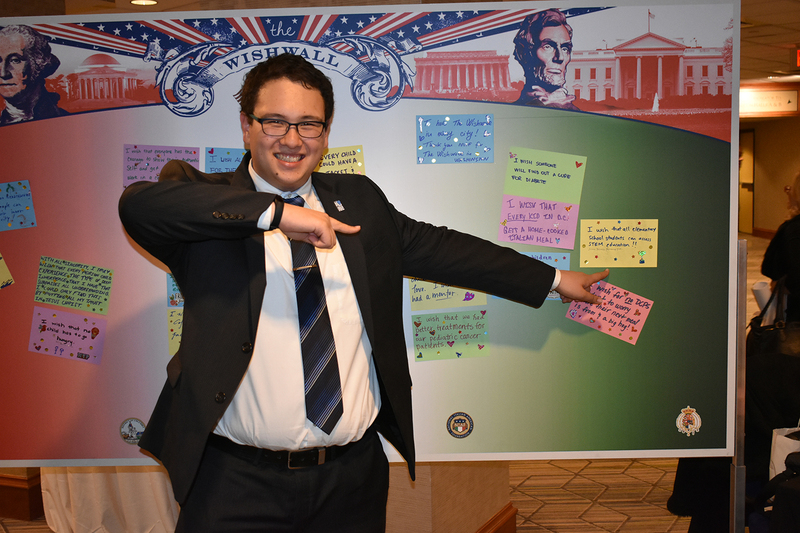 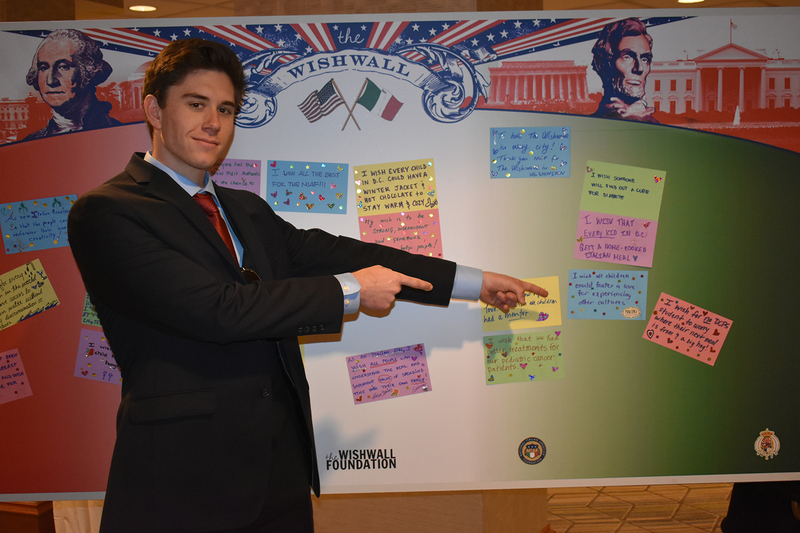 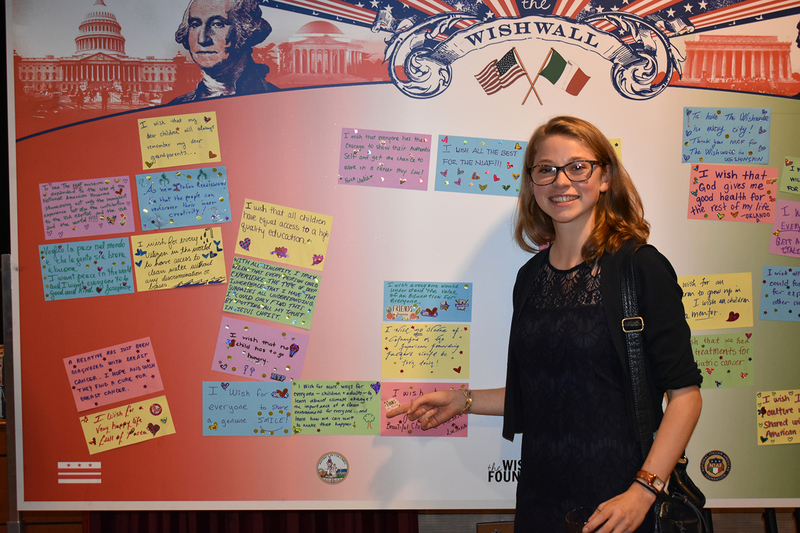 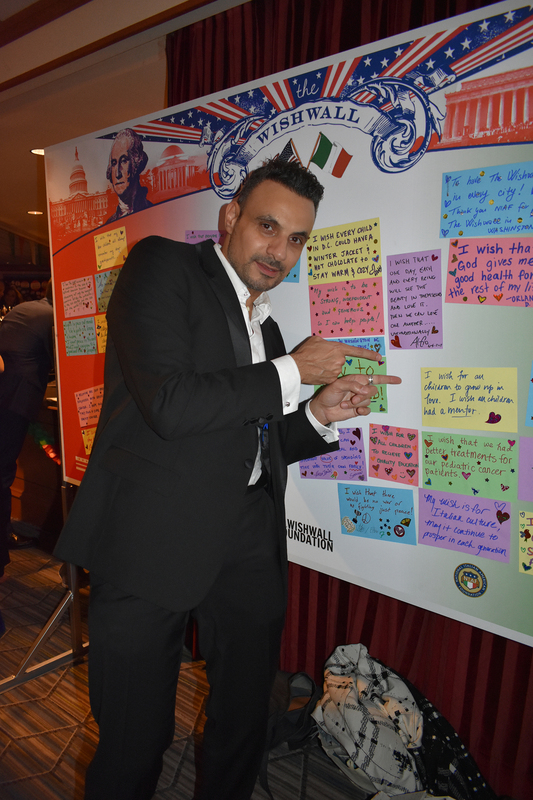 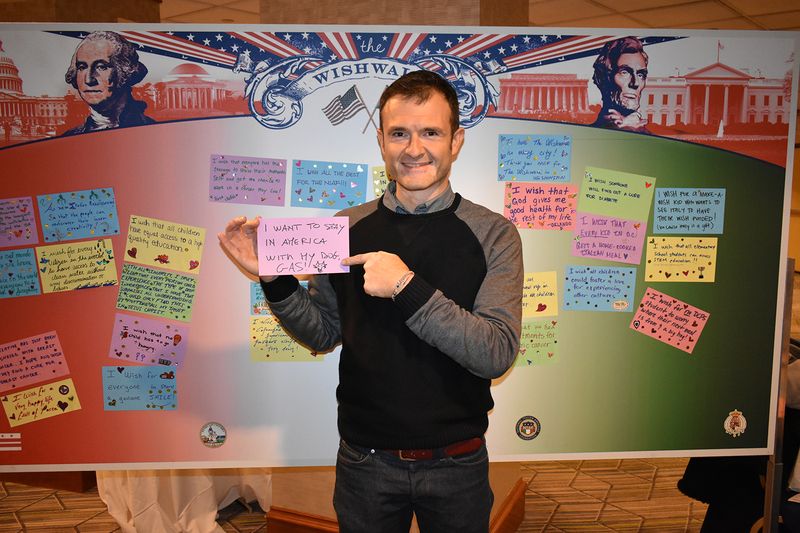 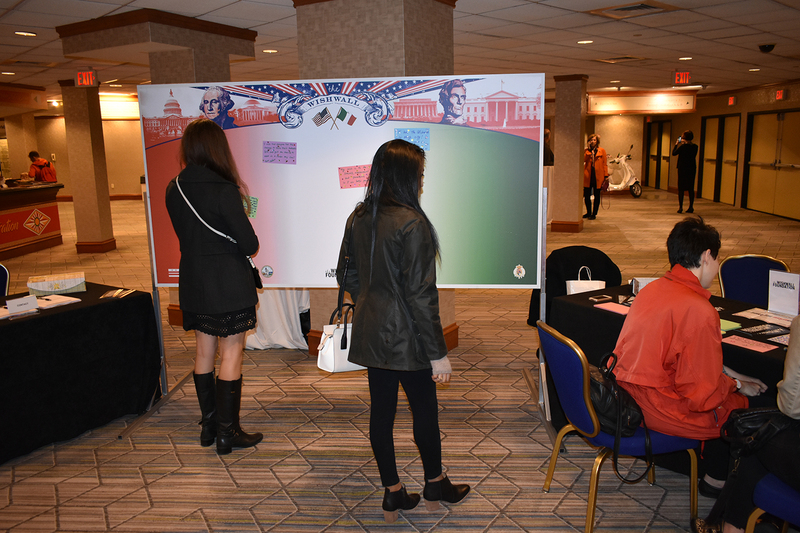 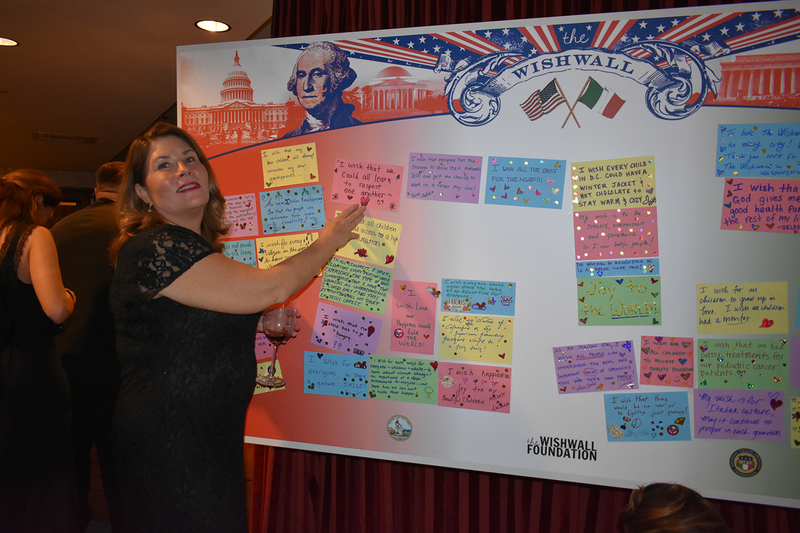 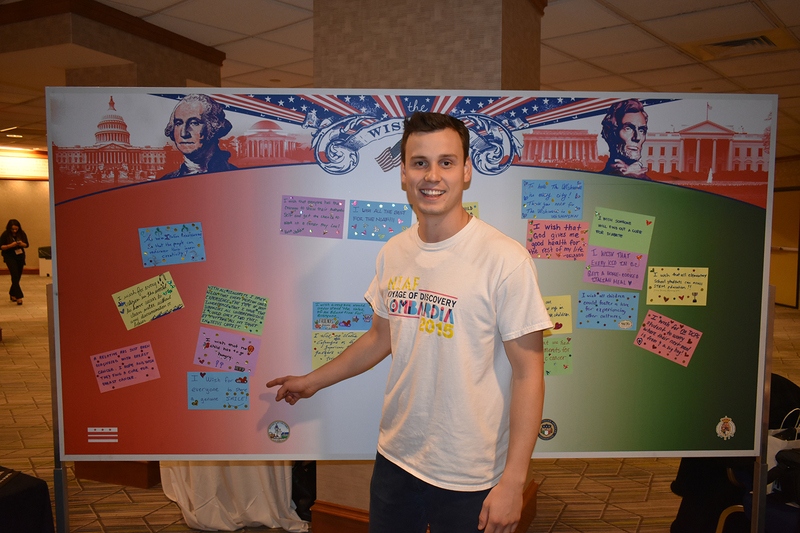 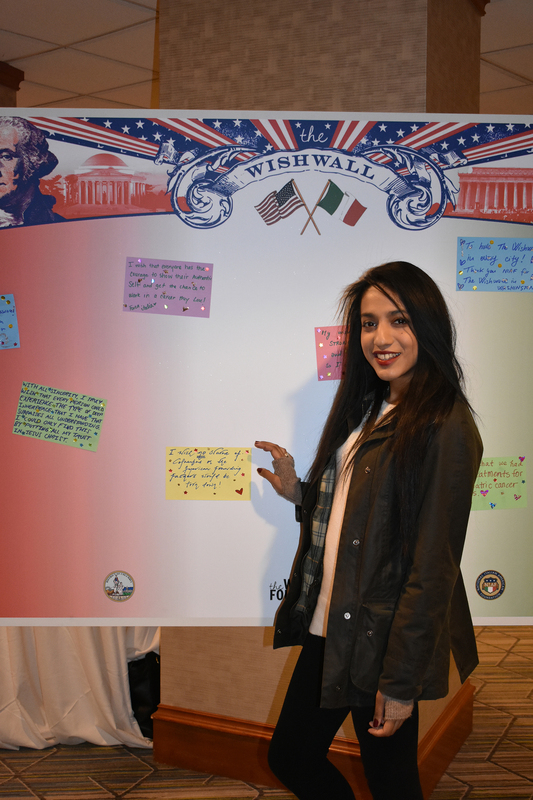 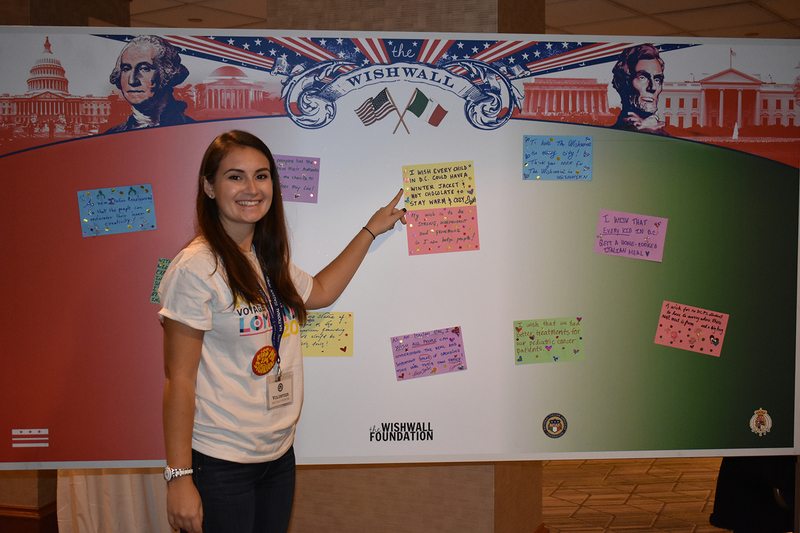 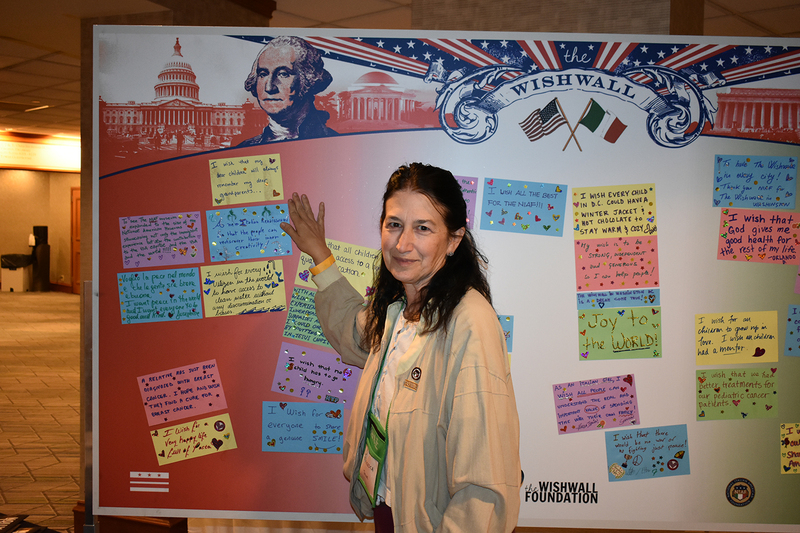 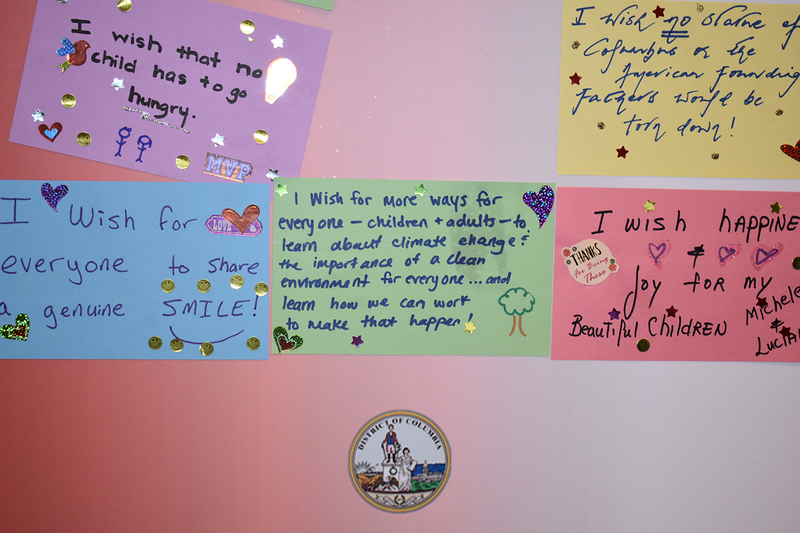 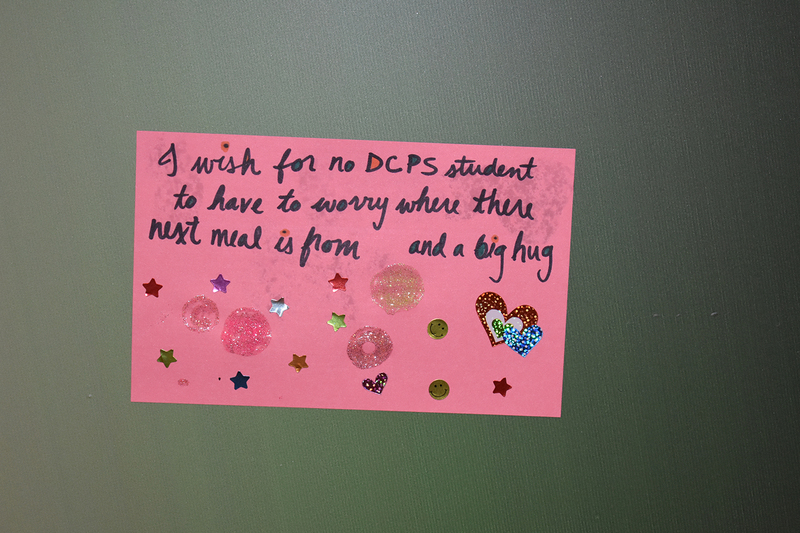 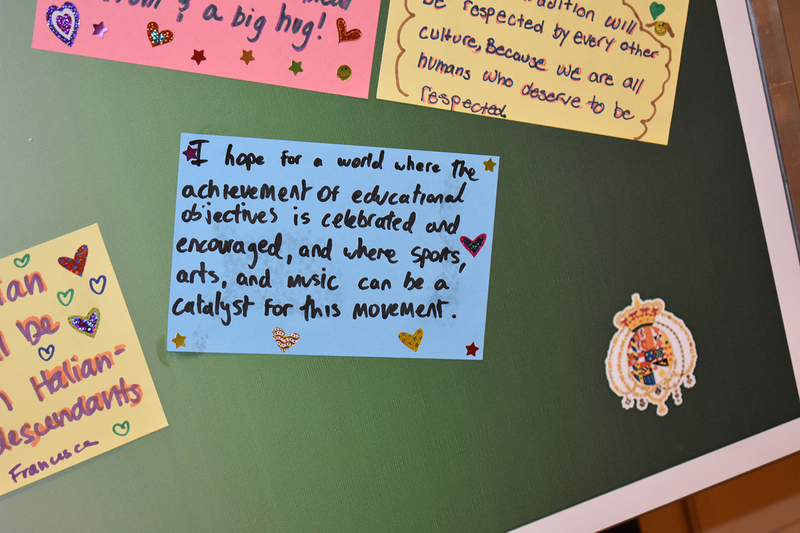 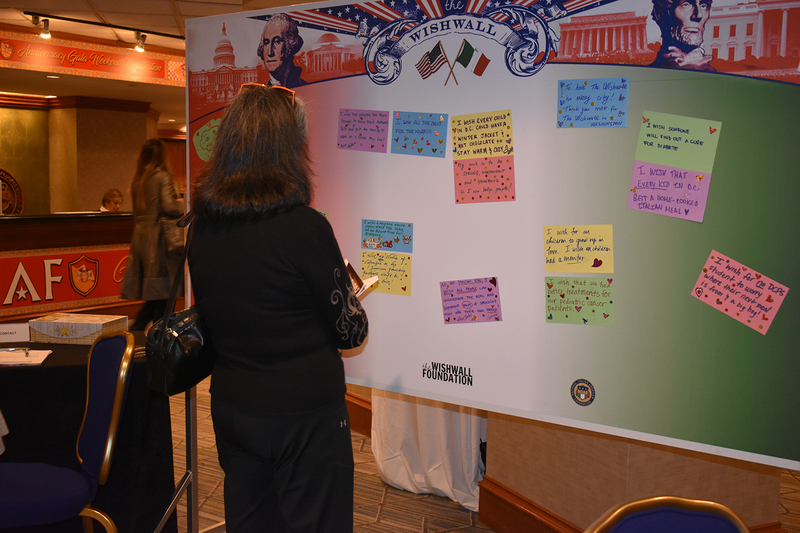 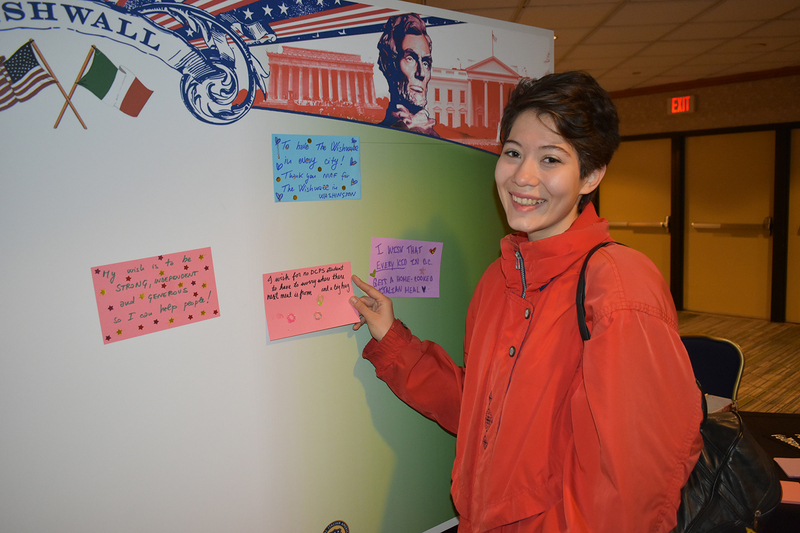 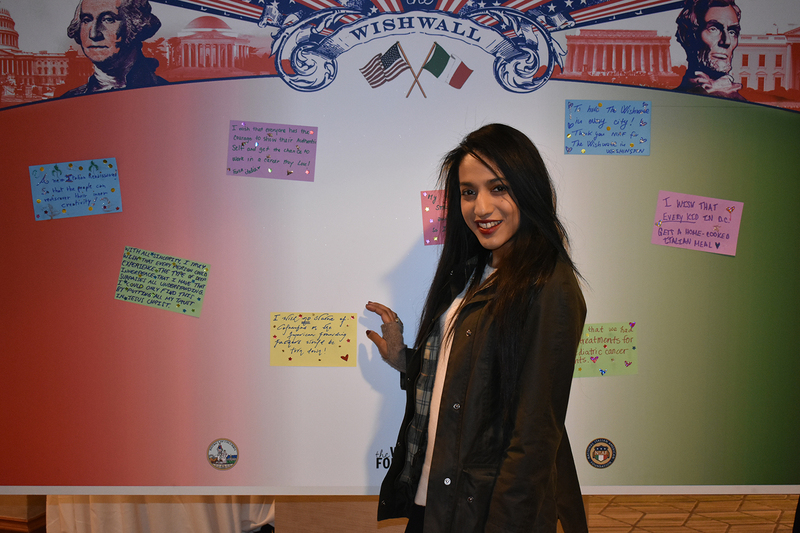 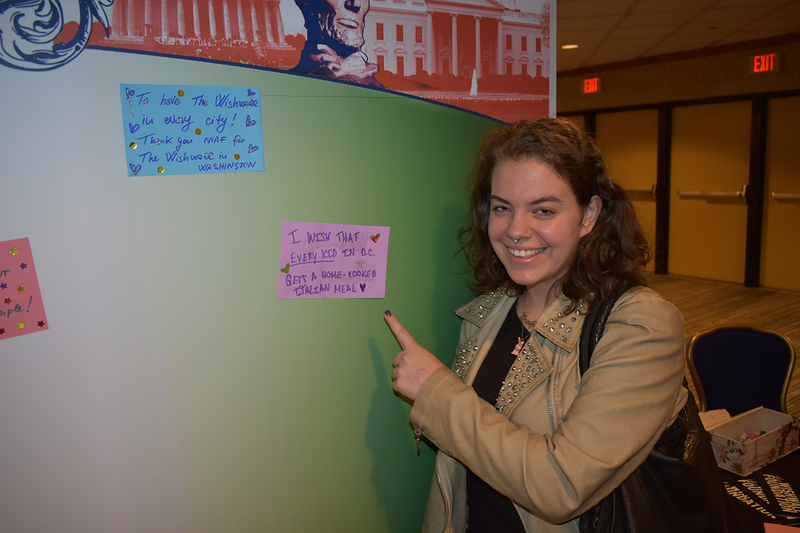 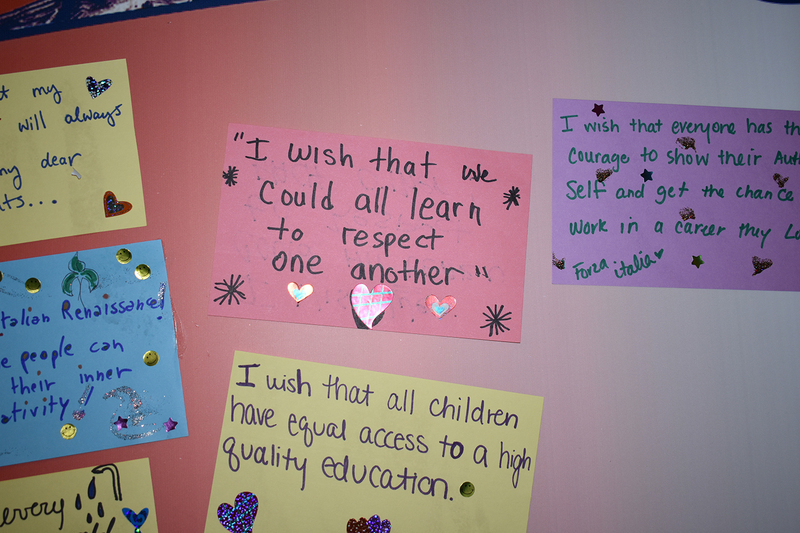 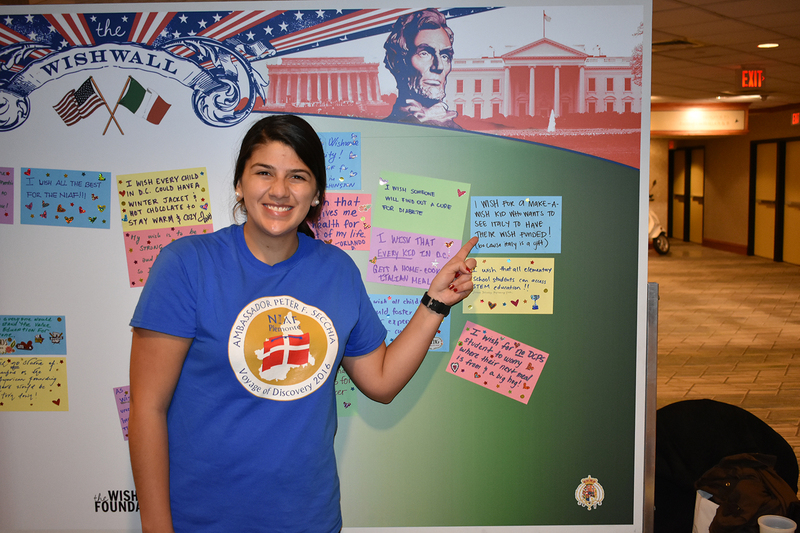 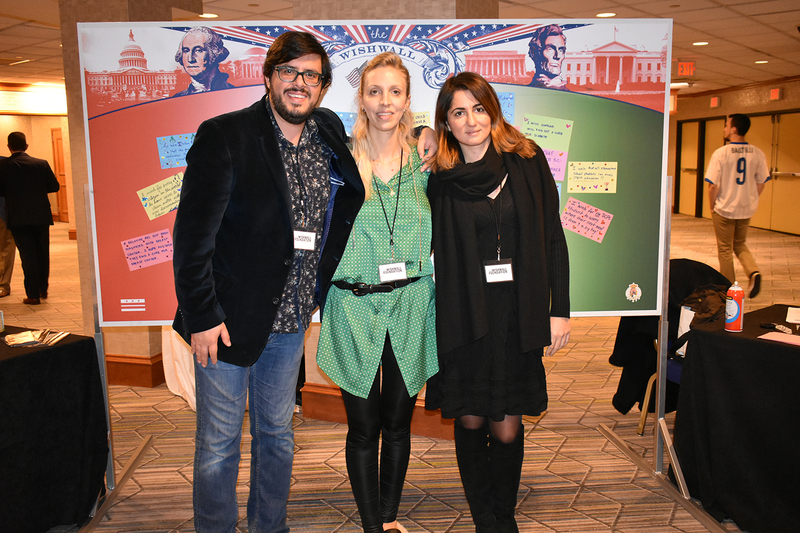 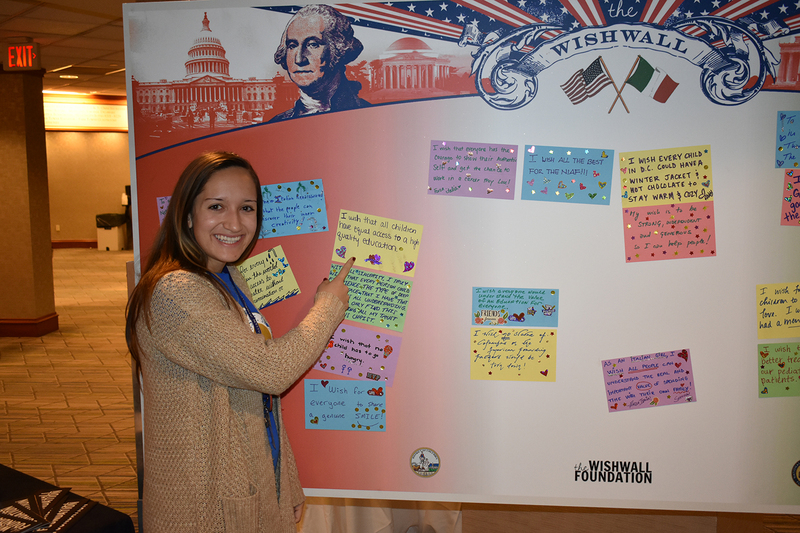 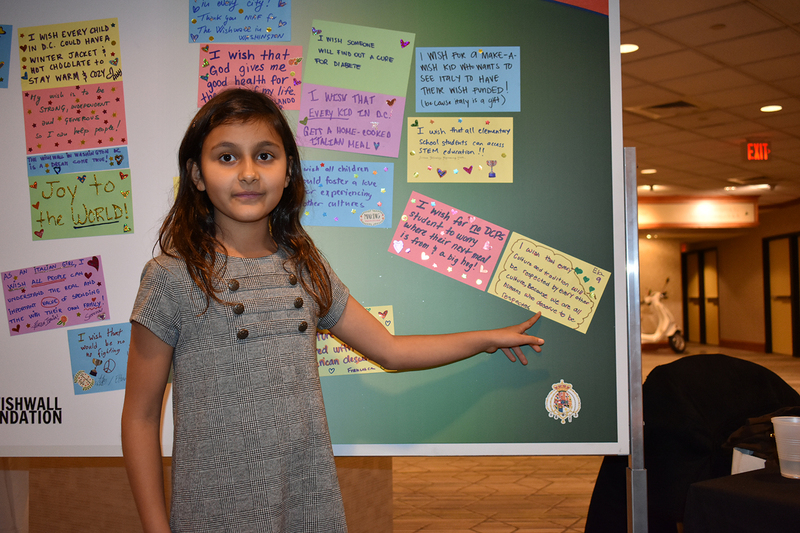 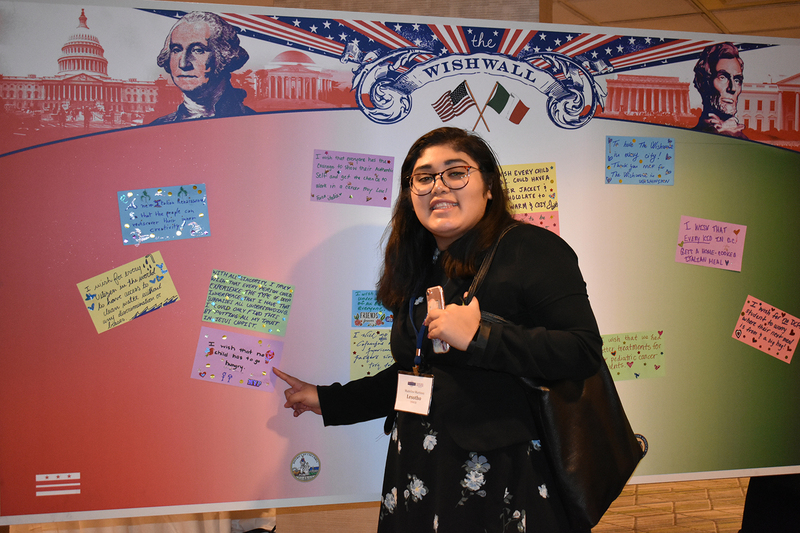 The Wishwall in Washington D.C. was created to bring a message of a future of HOPE: starting from the capital of the United States and radiating to the rest of the world. 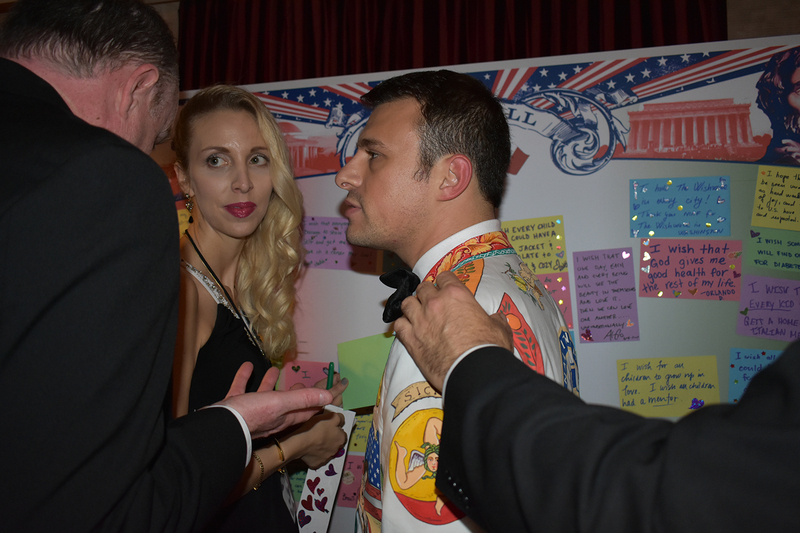 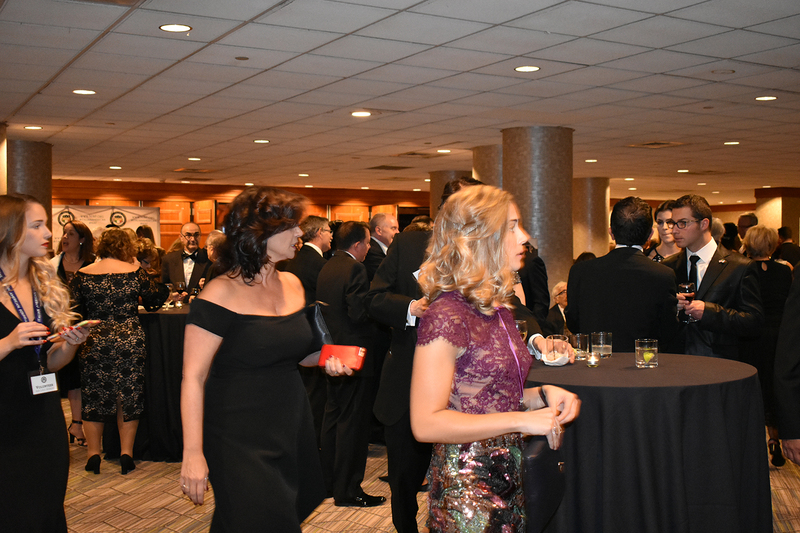 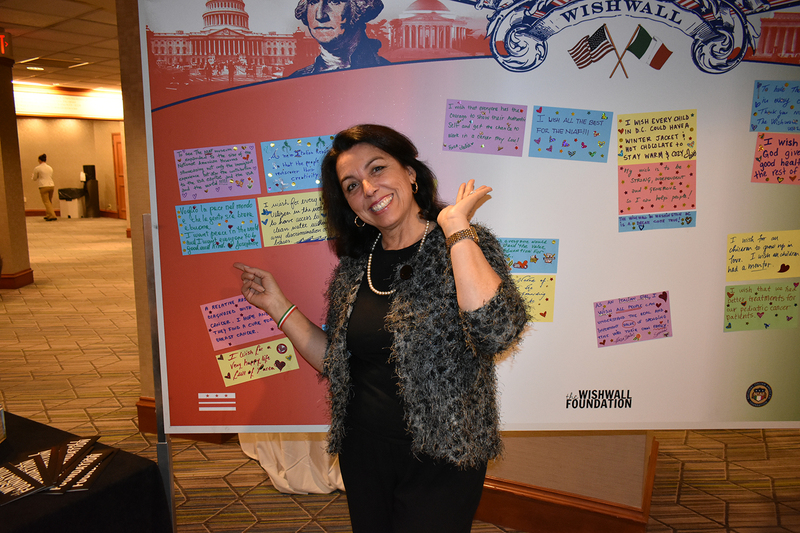 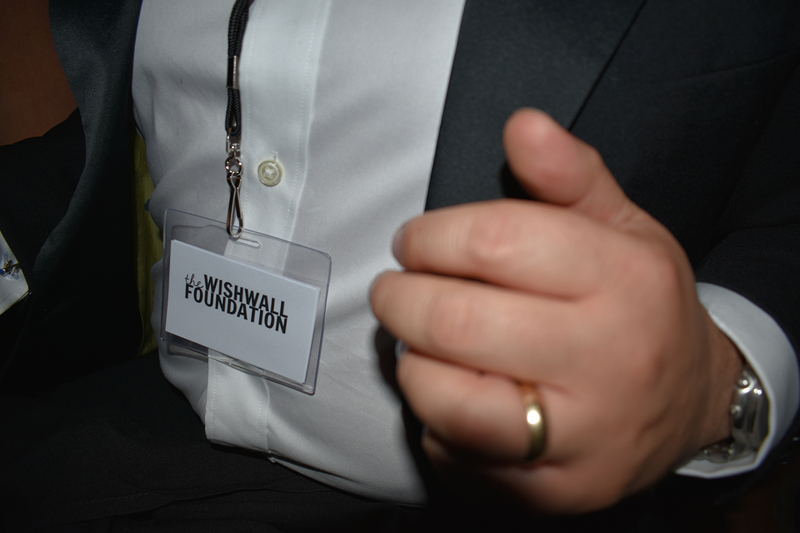 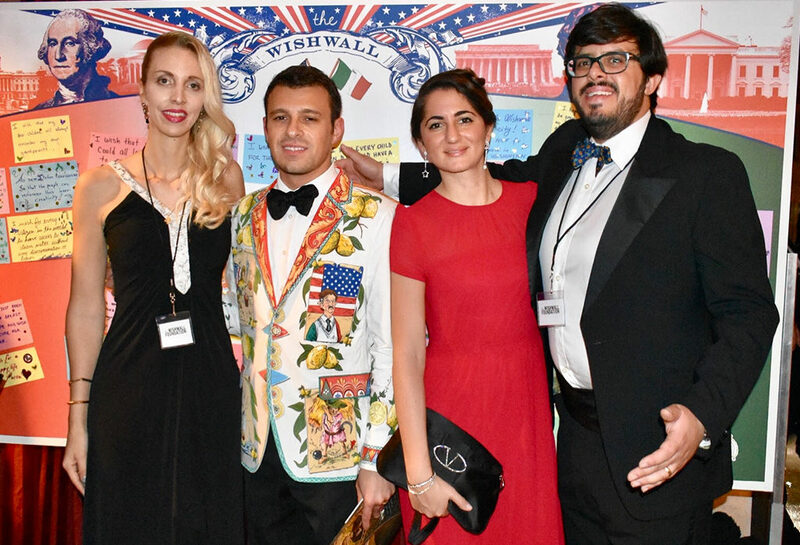 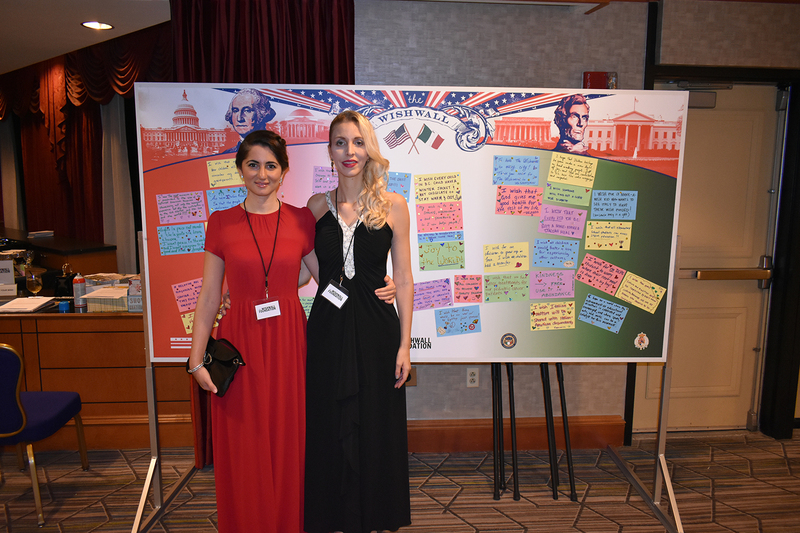 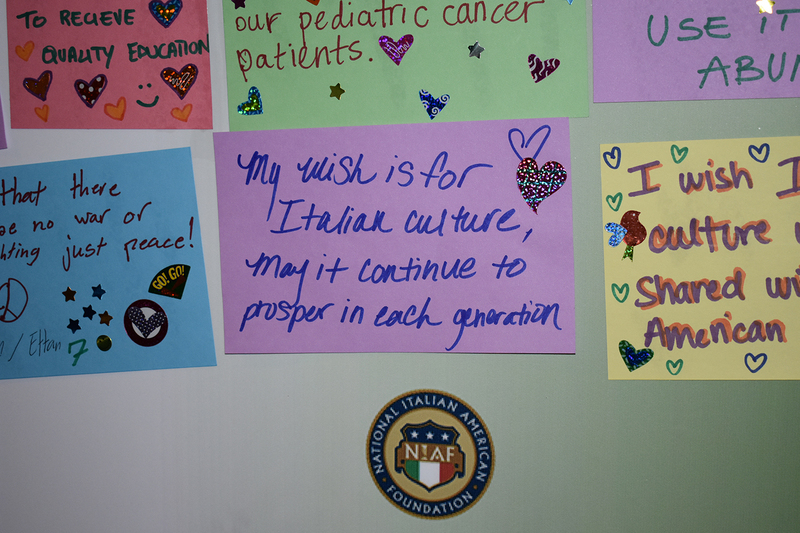 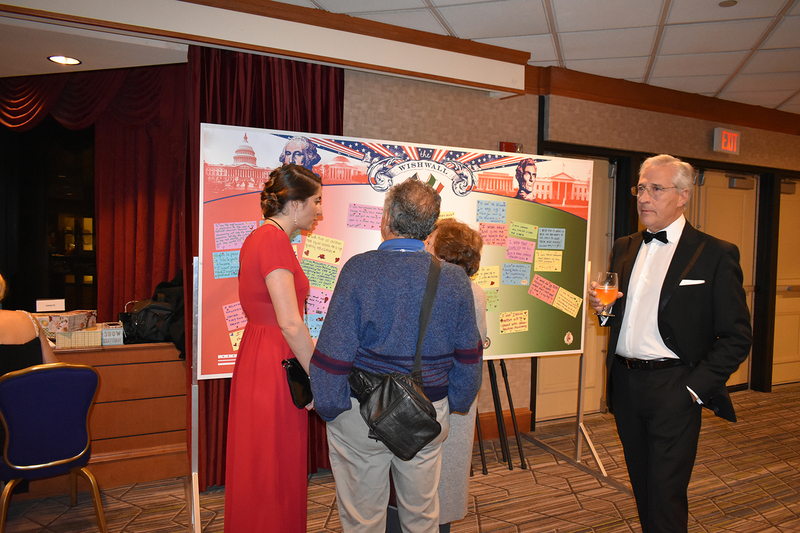 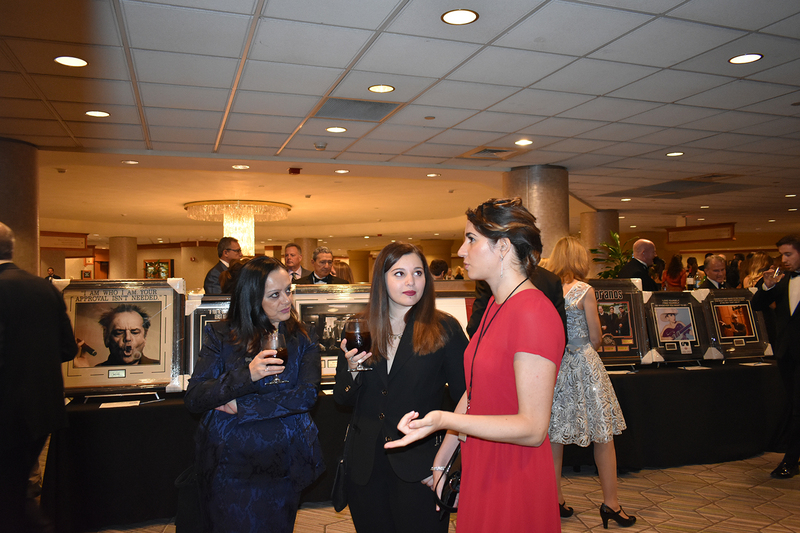 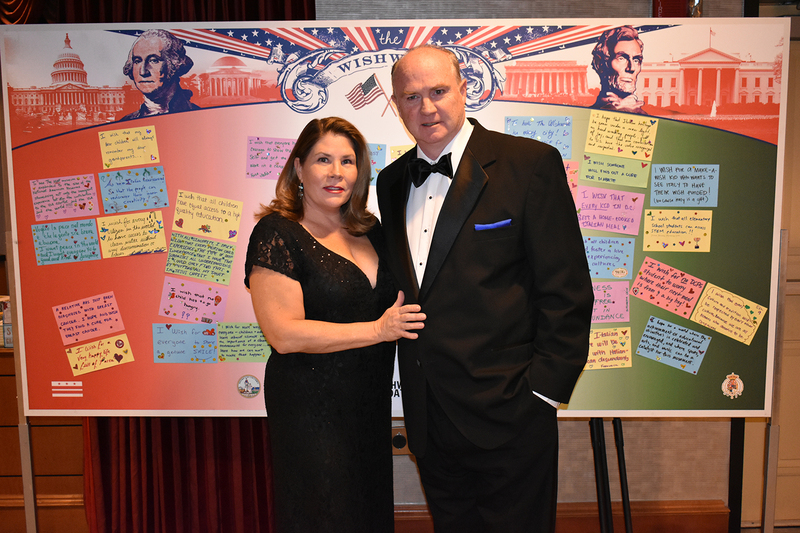 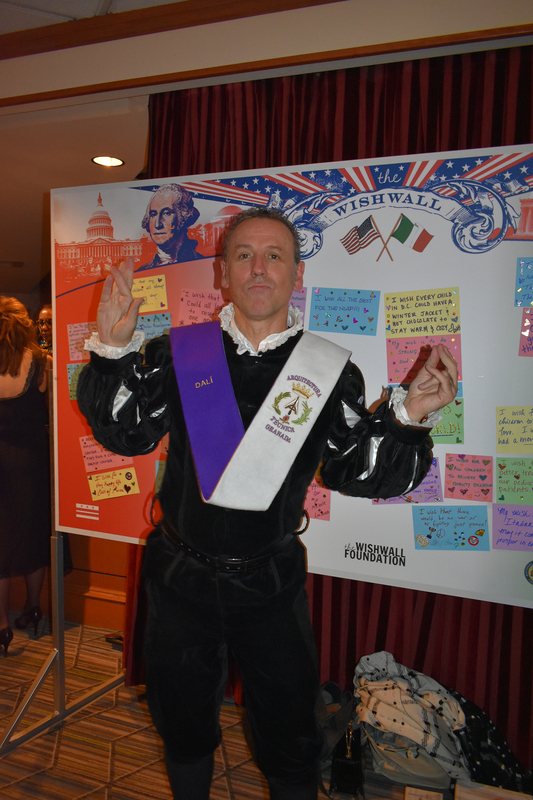 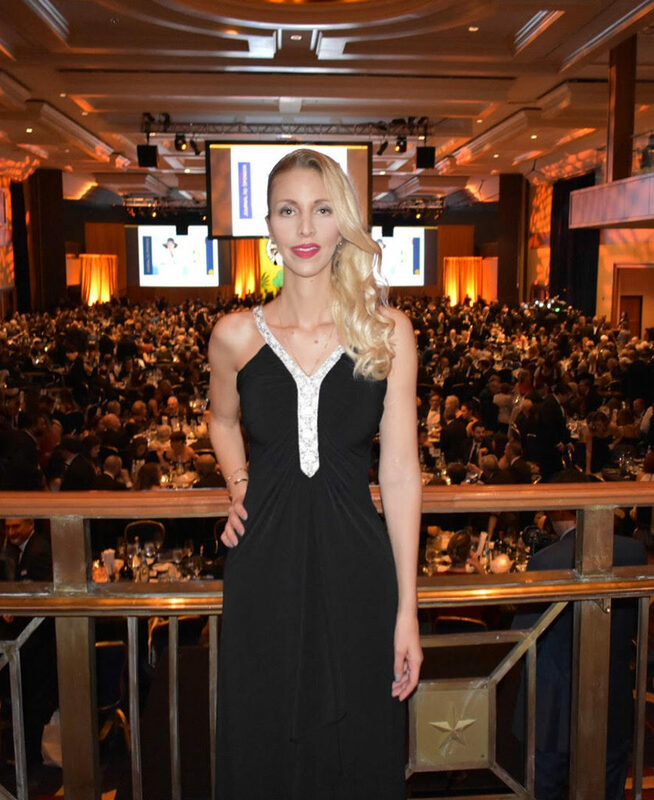 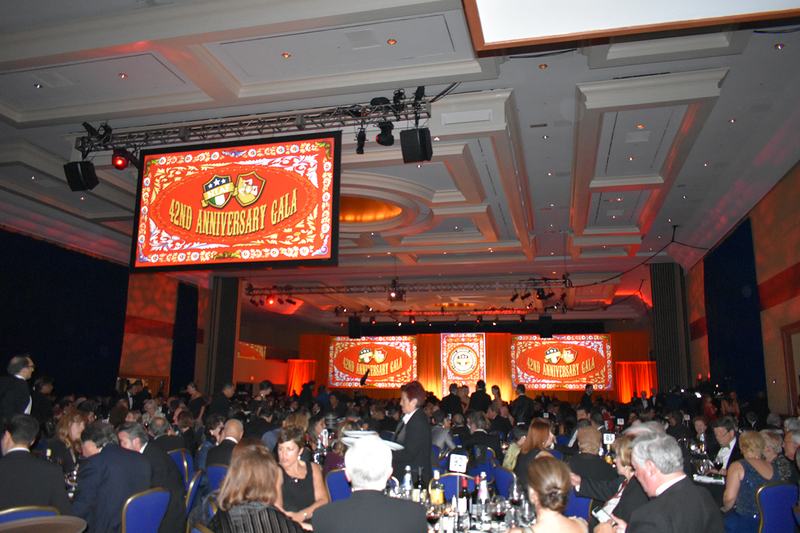 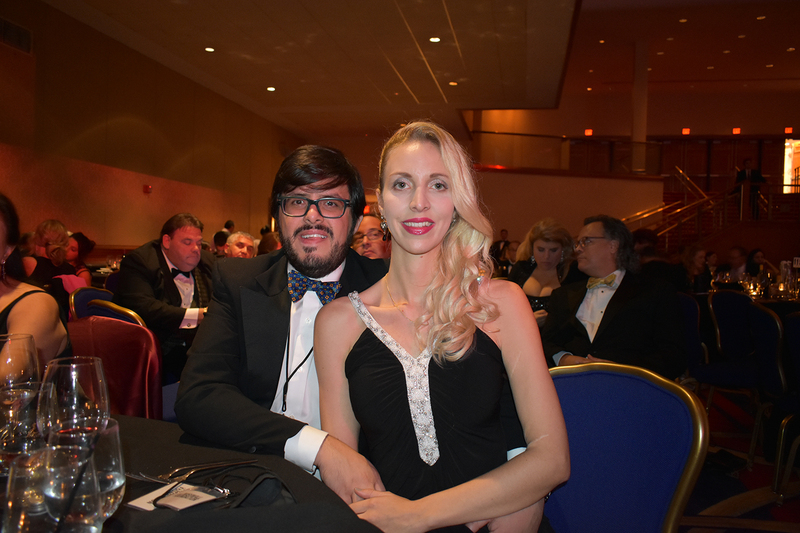 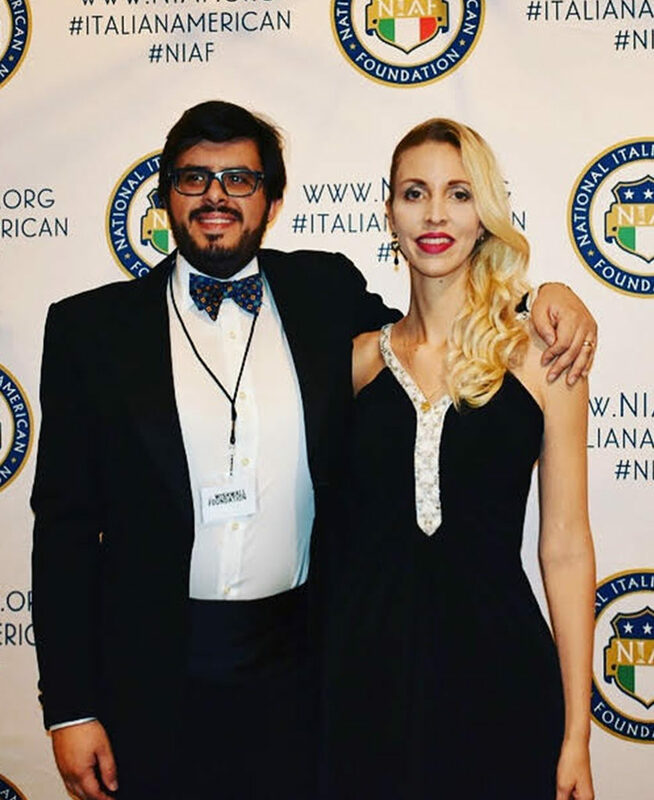 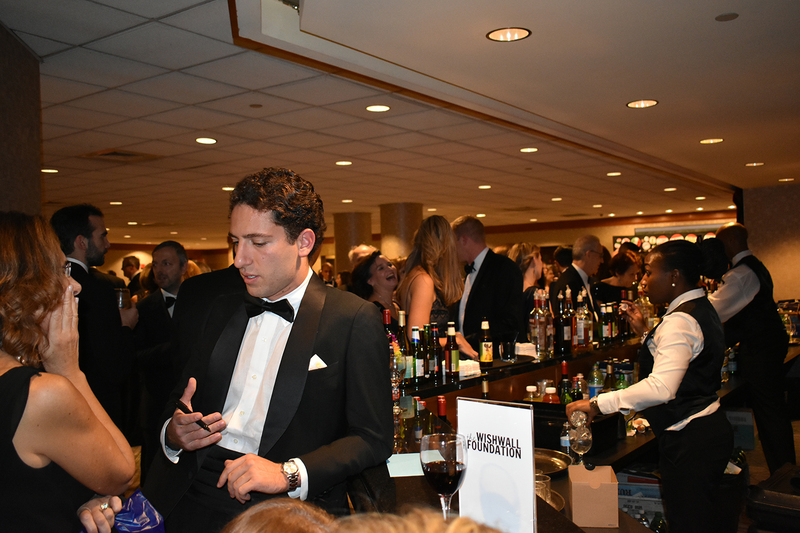 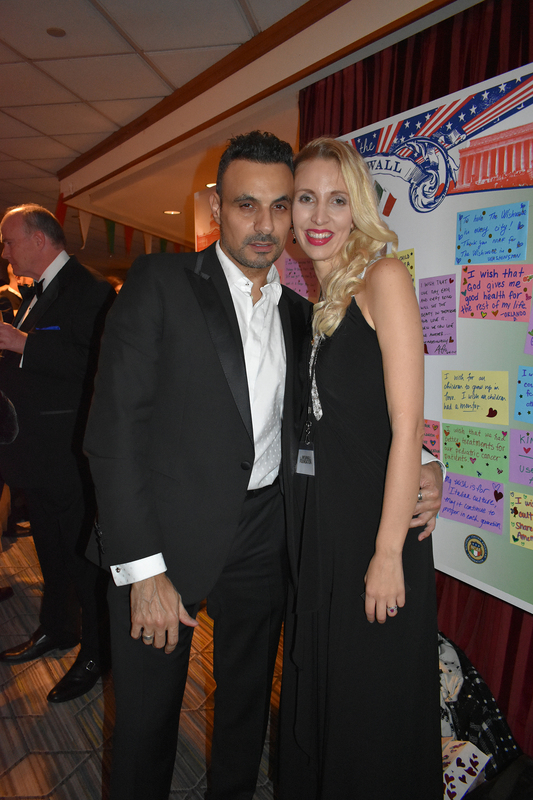 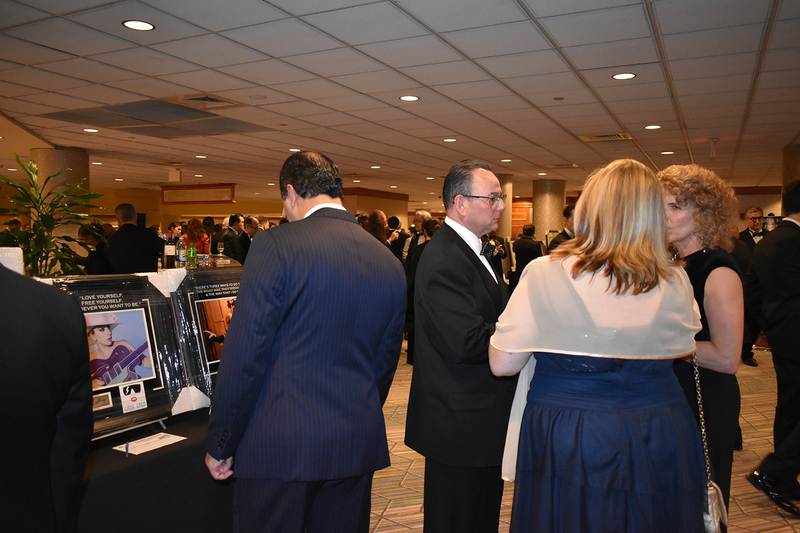 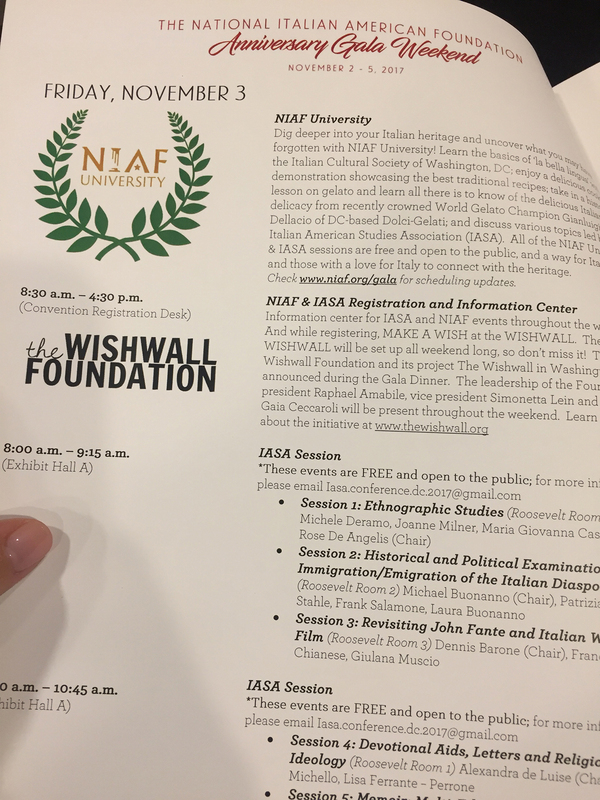 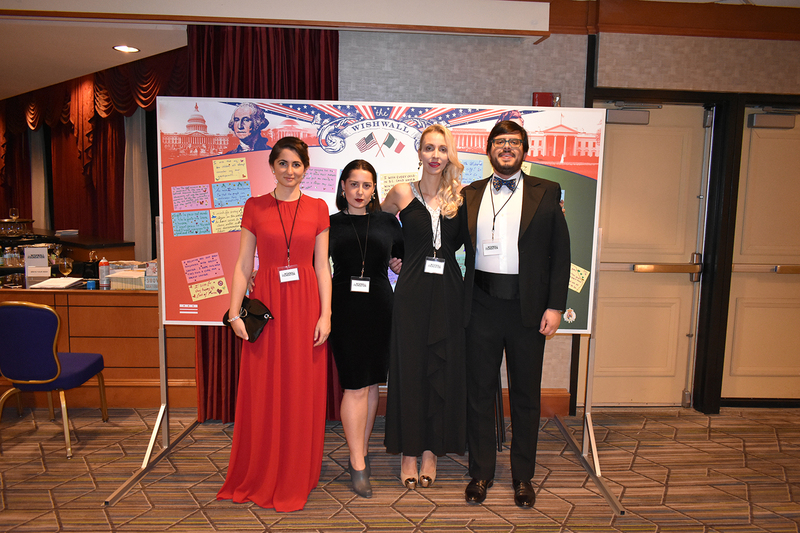 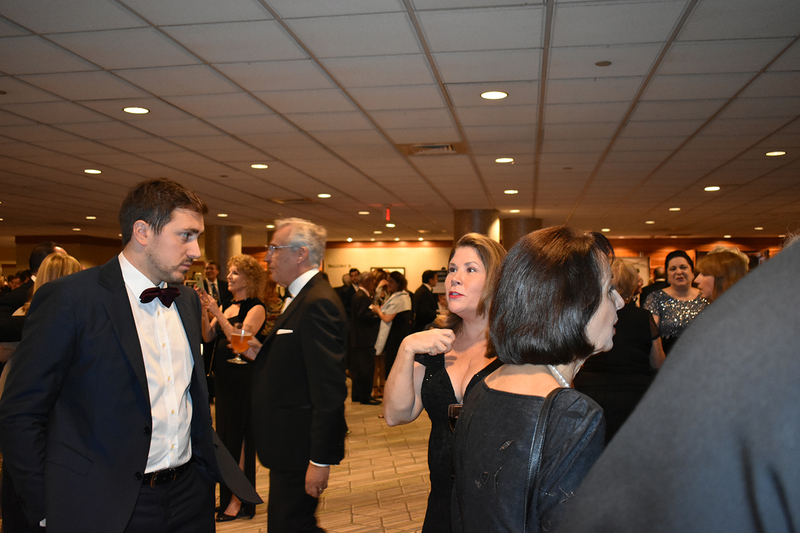 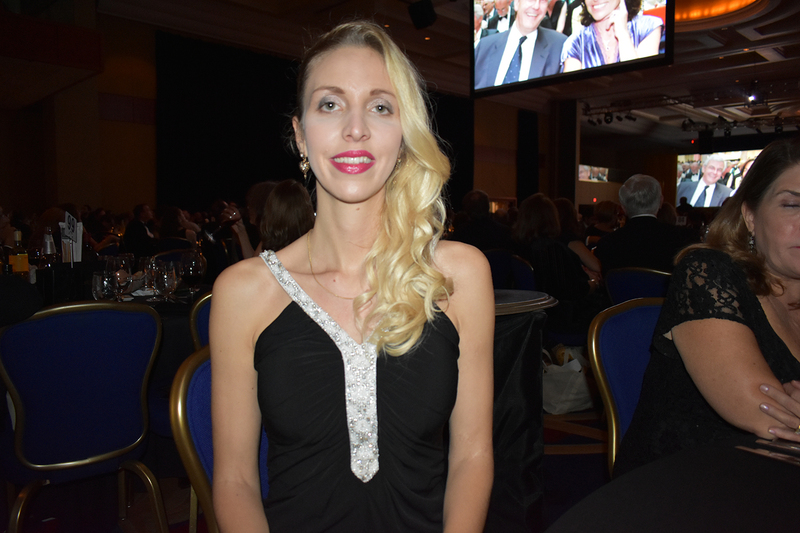 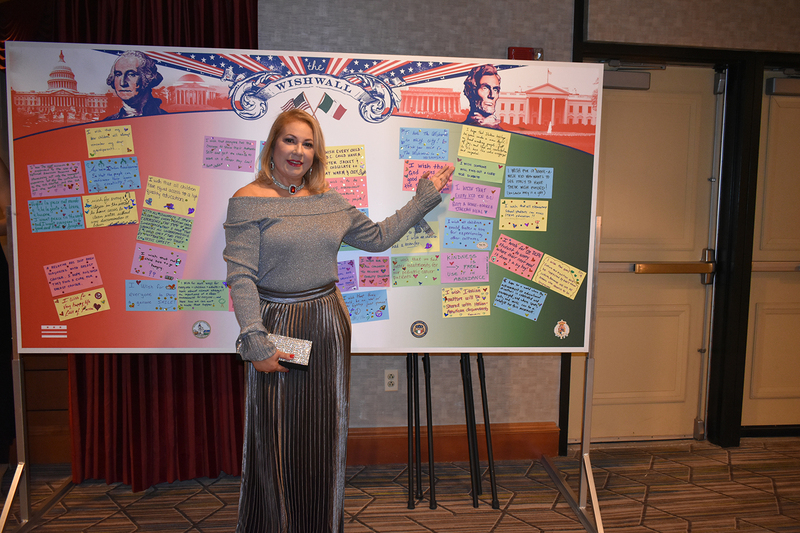 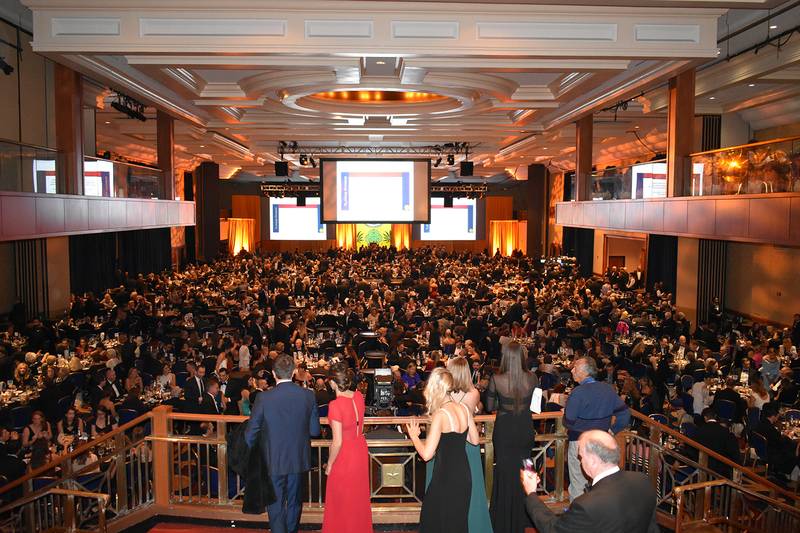 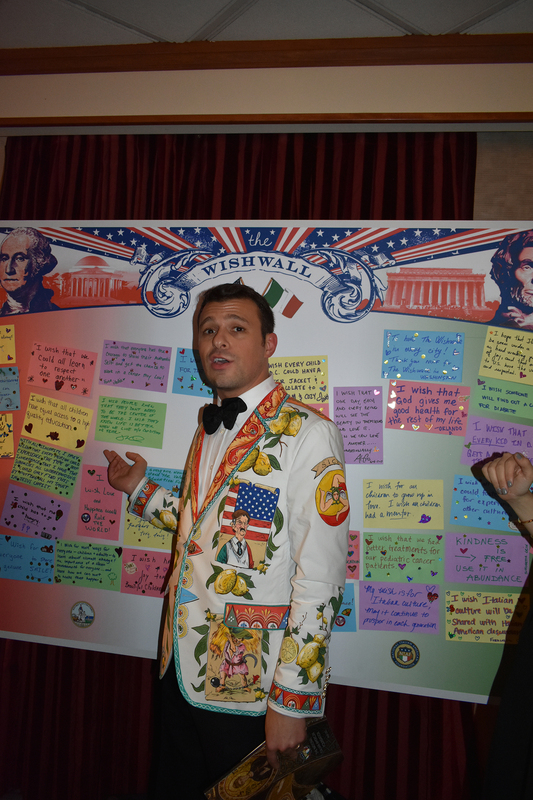 The Wishwall in Every City was held during NIAF’s 42nd annual gala thanks to the founder of The Wishwall Foundation, Simonetta Lein, President Rapahael Anthony Amabile, and the CEO of NIAF John Viola who gave his utmost support to the project. 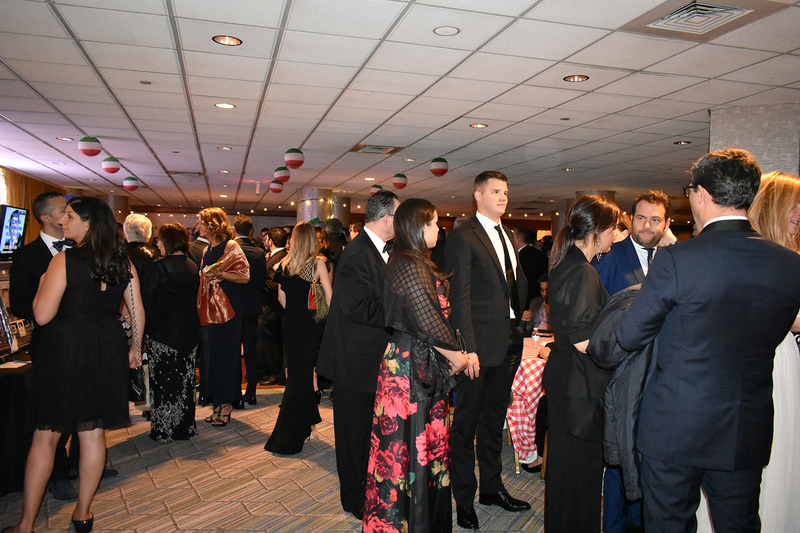 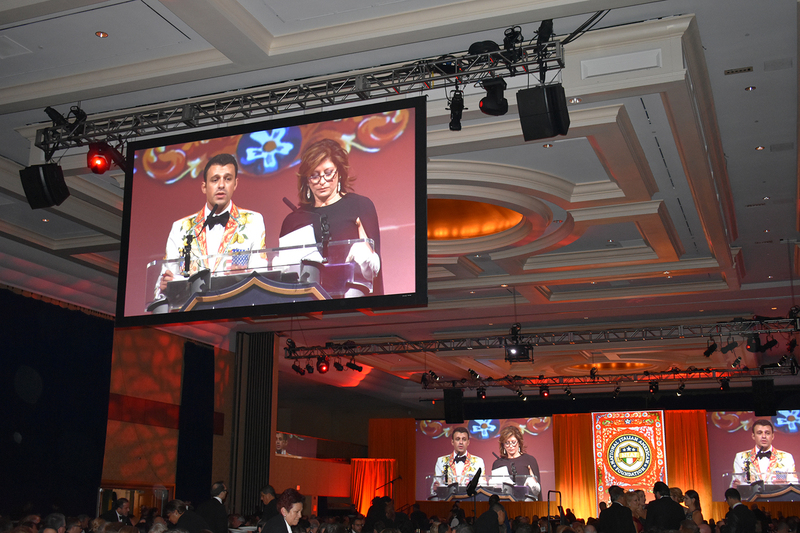 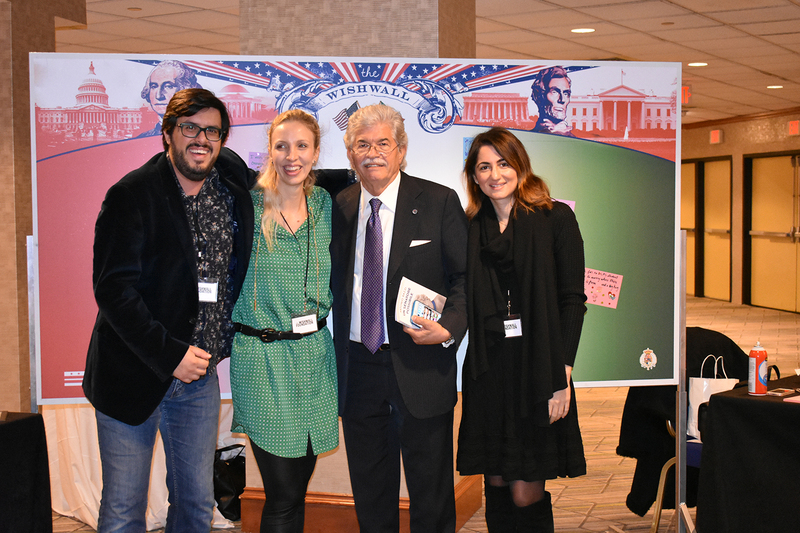 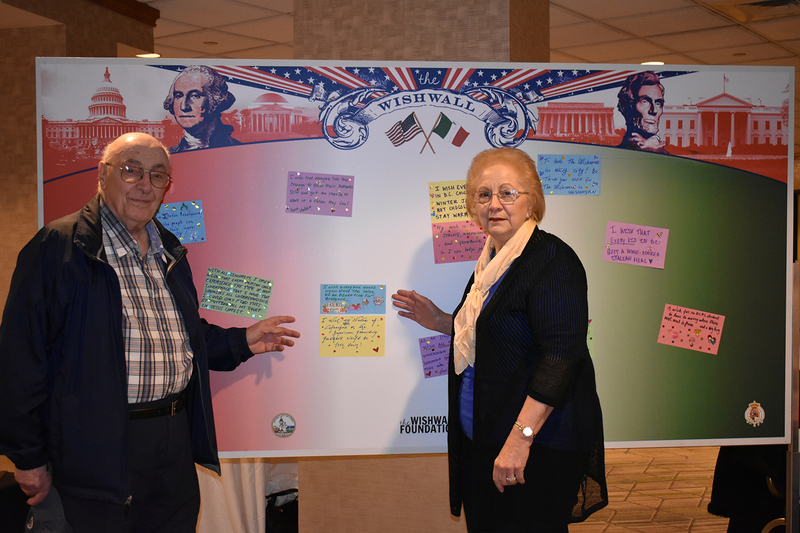 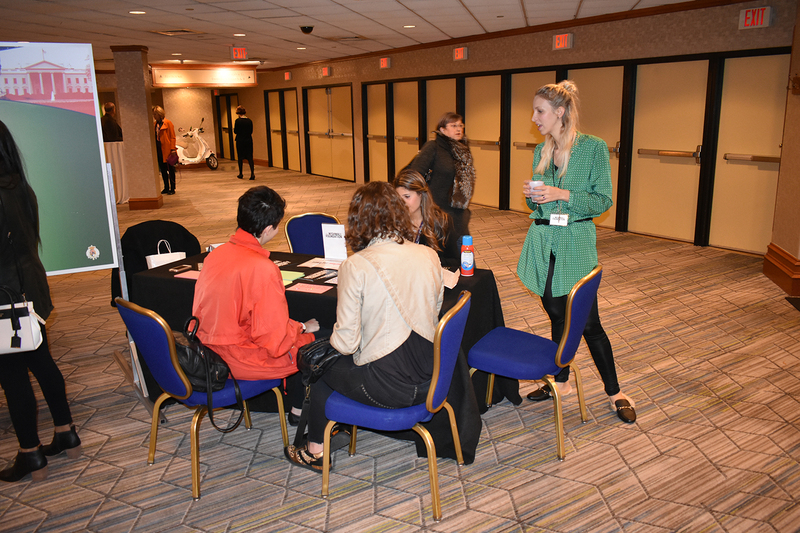 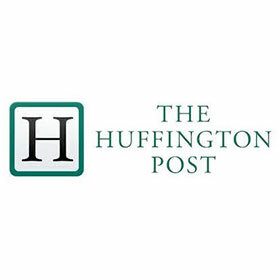 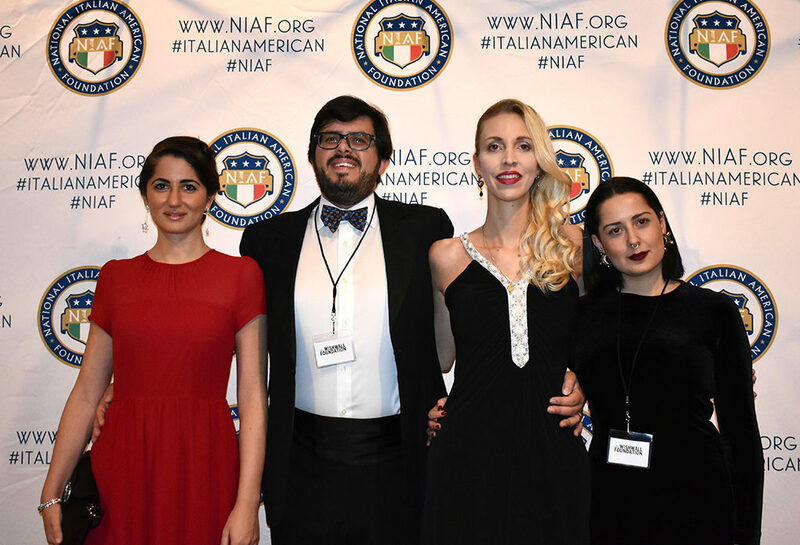 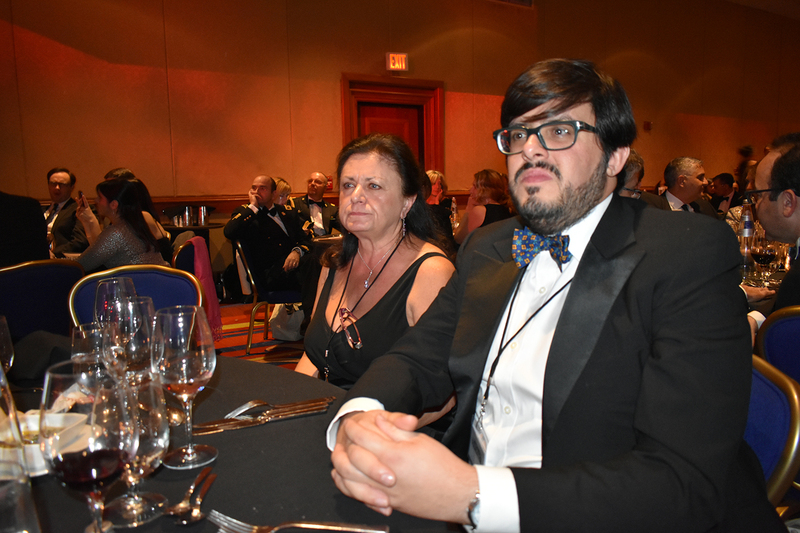 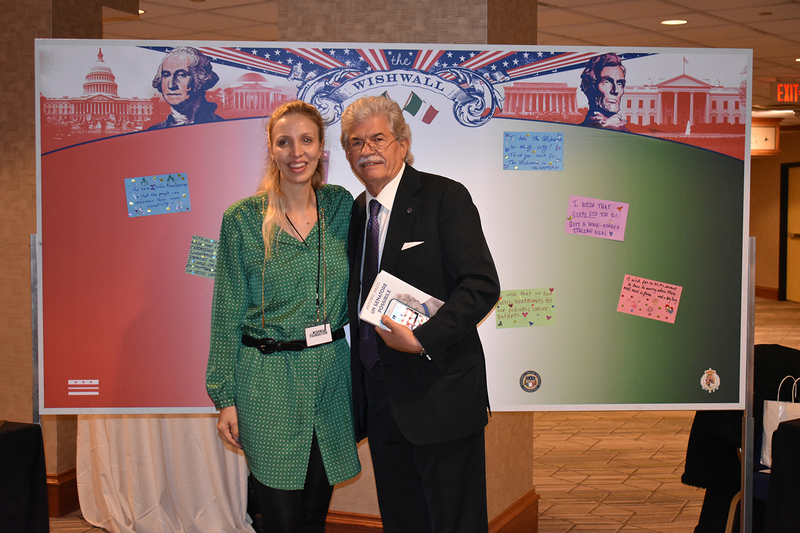 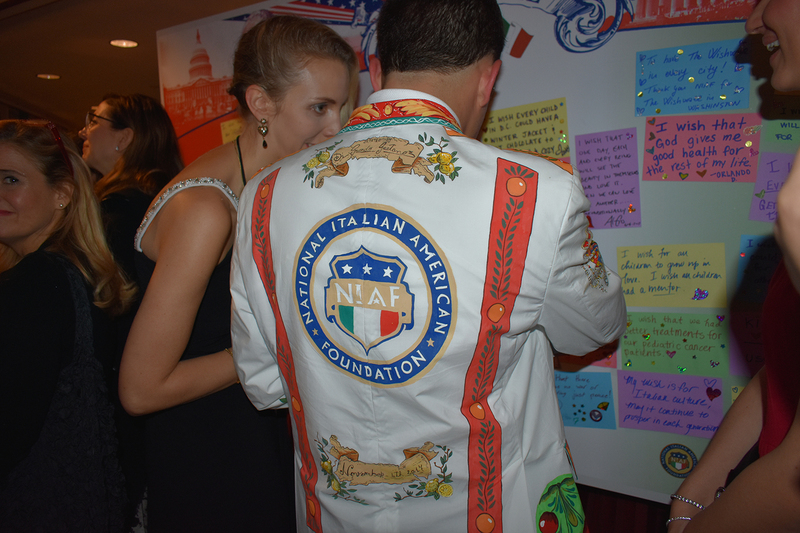 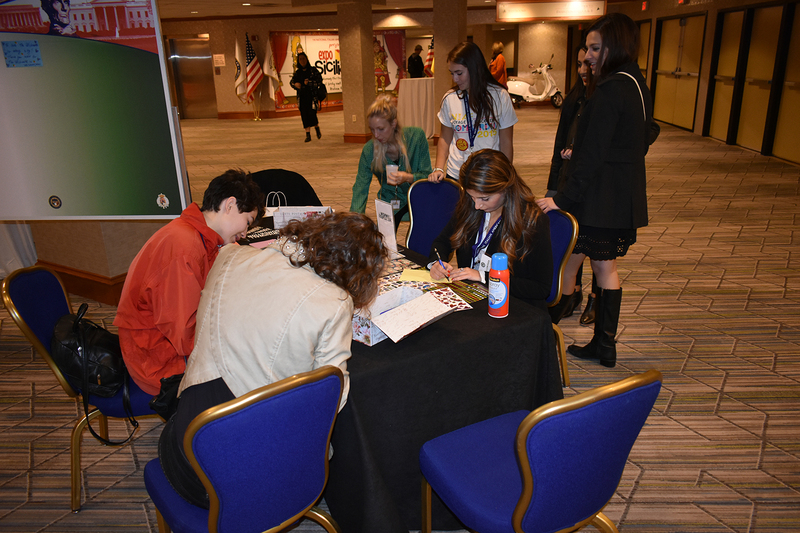 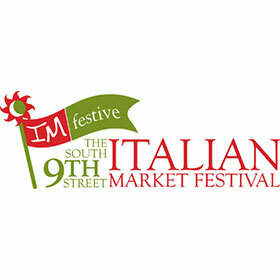 NIAF is a fundamental part of the Italian-American diaspora that educates, defends, and gives back to the public at large – all with a positive imprint. 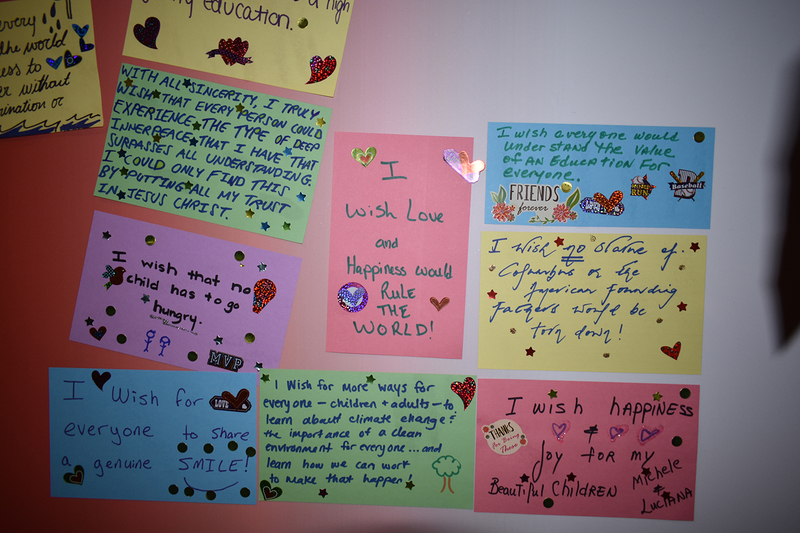 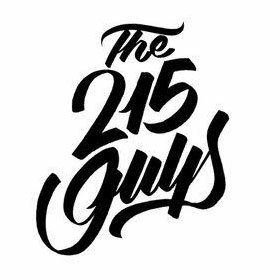 For these reasons we are going to act in the community, selecting a wish to grant that allows us to impact a moltitude of people, as per our mission. 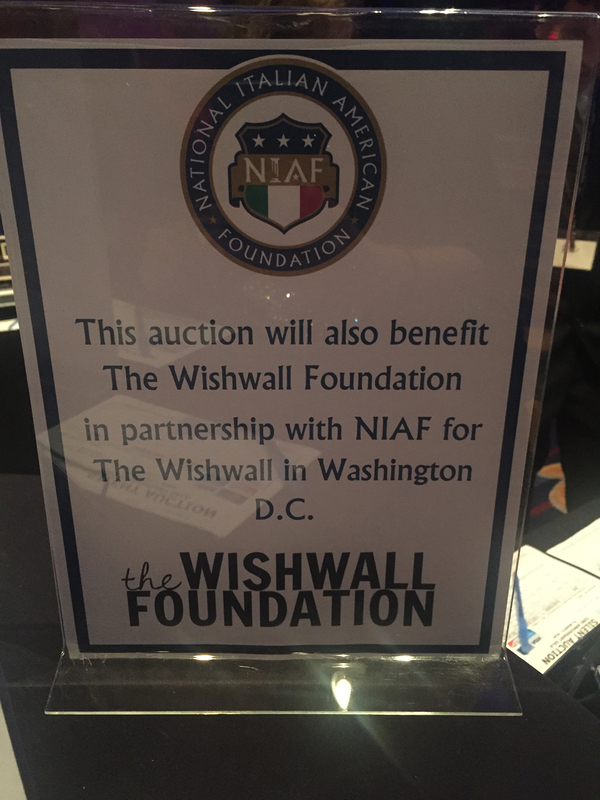 The Wishwall Foundation is proud and grateful to have brought a substantial symbol of unity and peace, and is very honored that NIAF recognizes the value of our work. 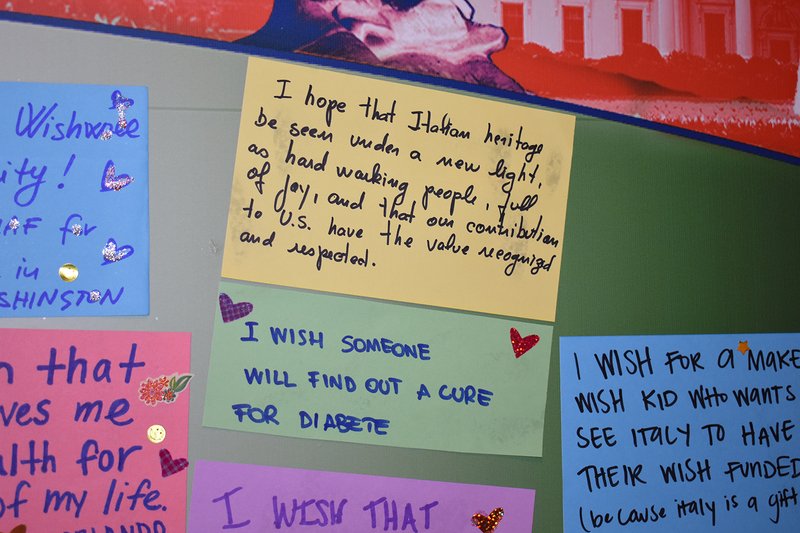 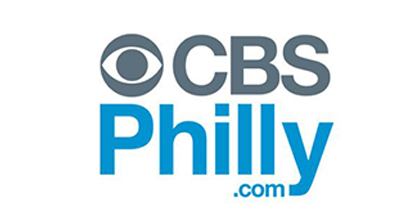 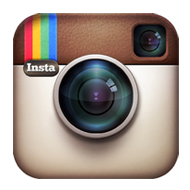 Hear from those whose lives we’ve touched! 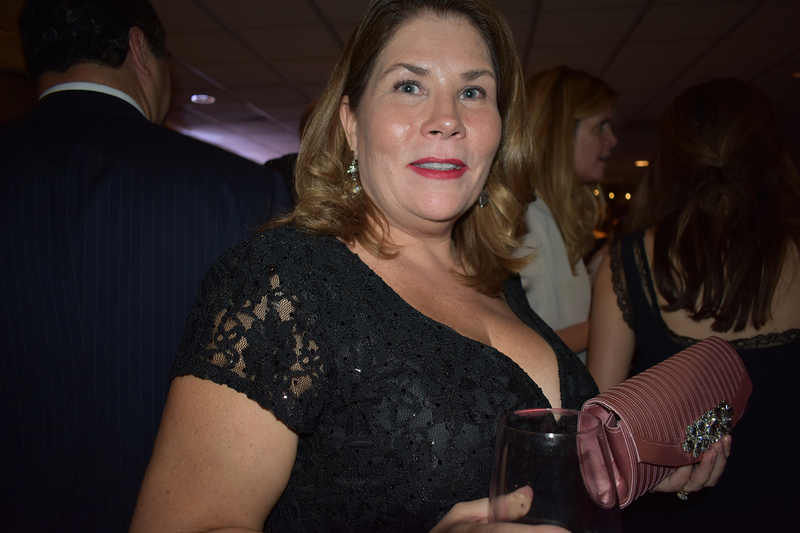 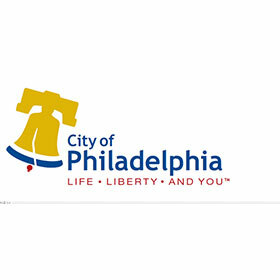 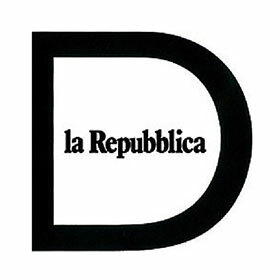 Simonetta, you represent someone who wanted to do good, saw a need and just went ahead and dove in. 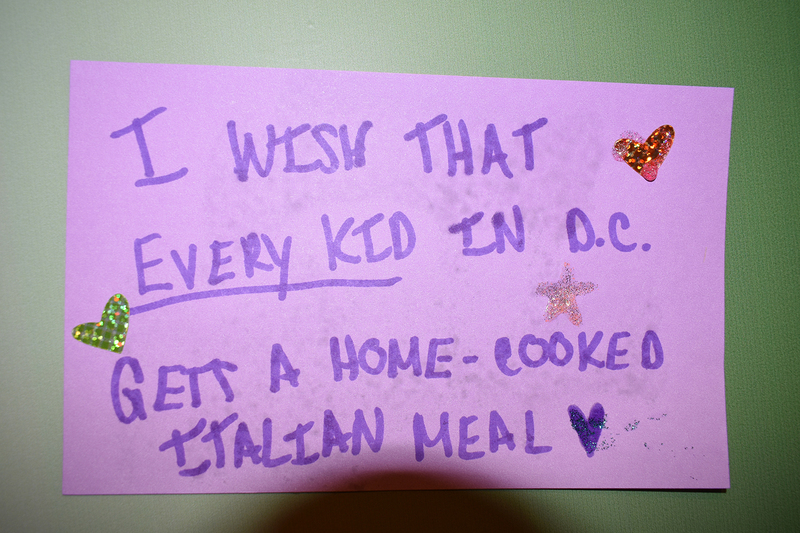 That is exactly what we want our leaders to plan to do. 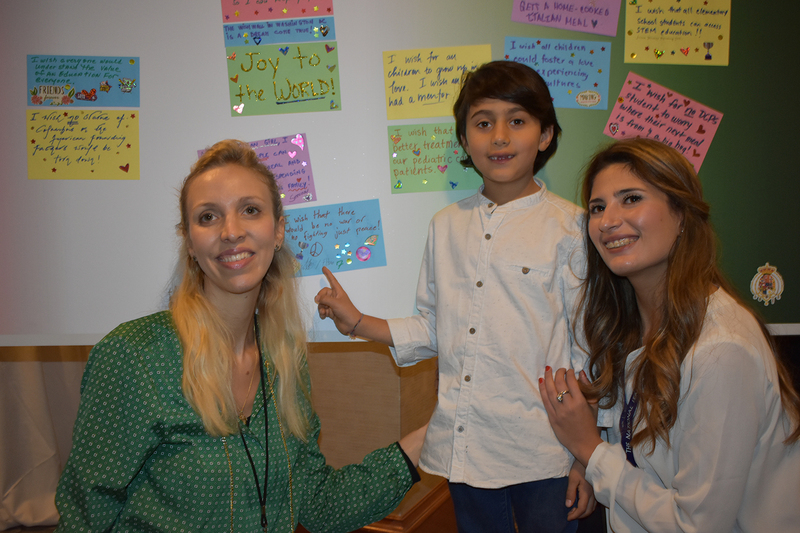 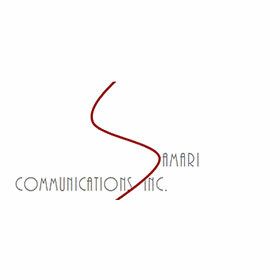 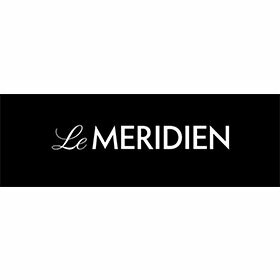 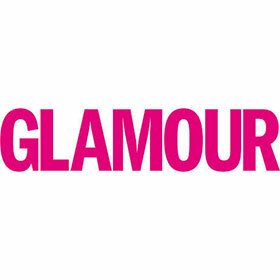 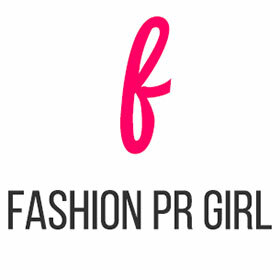 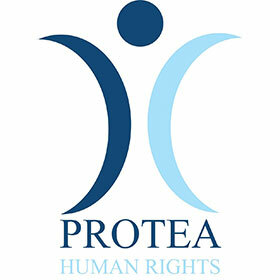 We are really really delighted that you will be our first honoree of The Starfish Project For Children.